There is a lot of power and funtion contained within this deceptively small 6hp module. 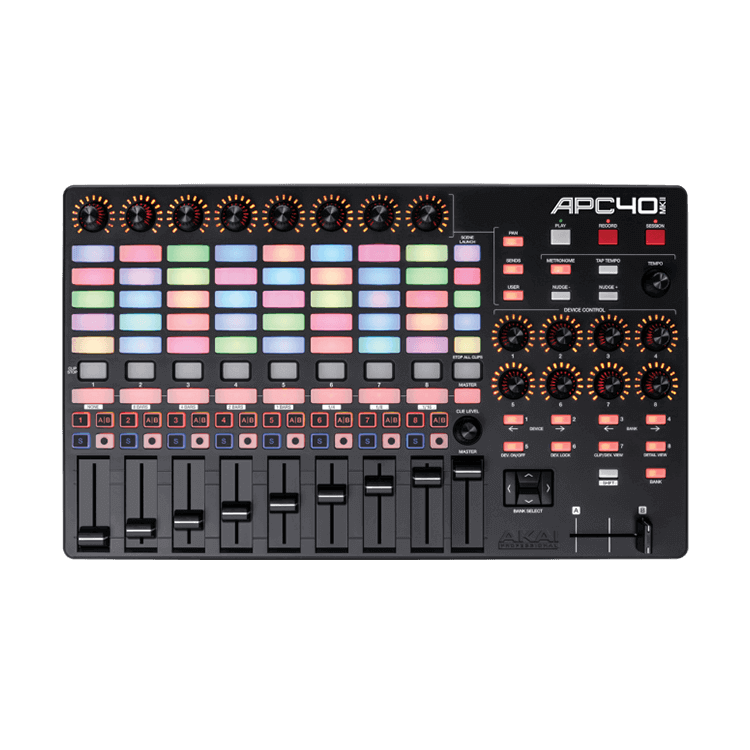 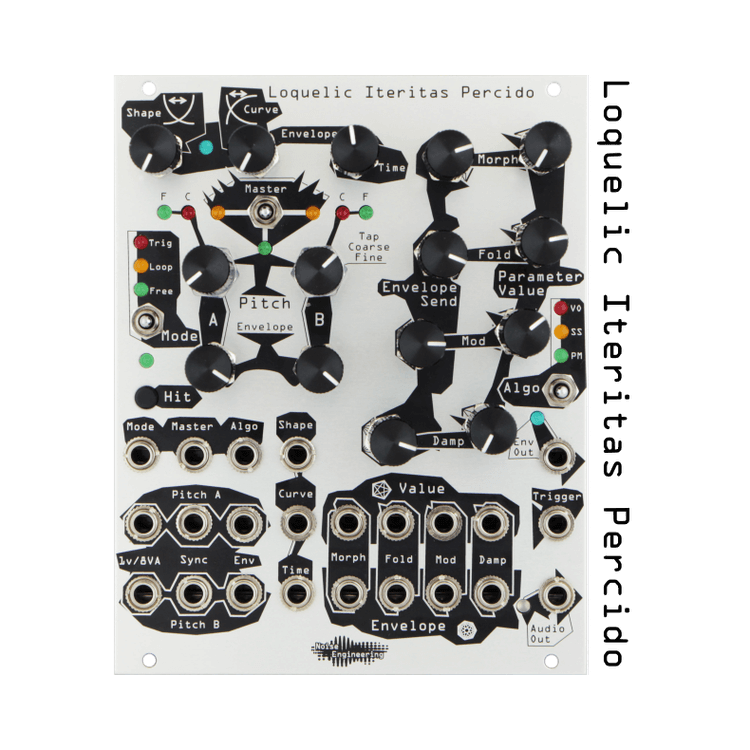 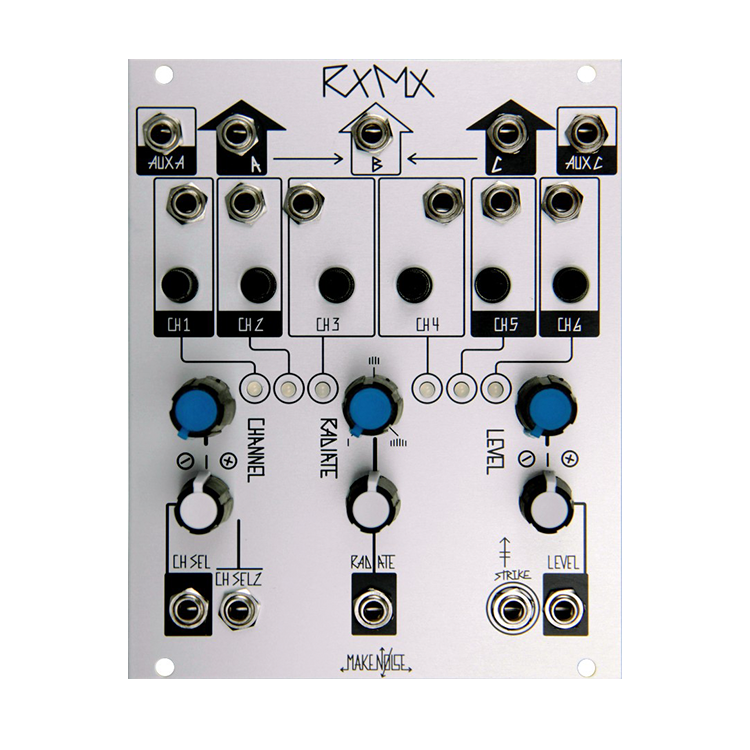 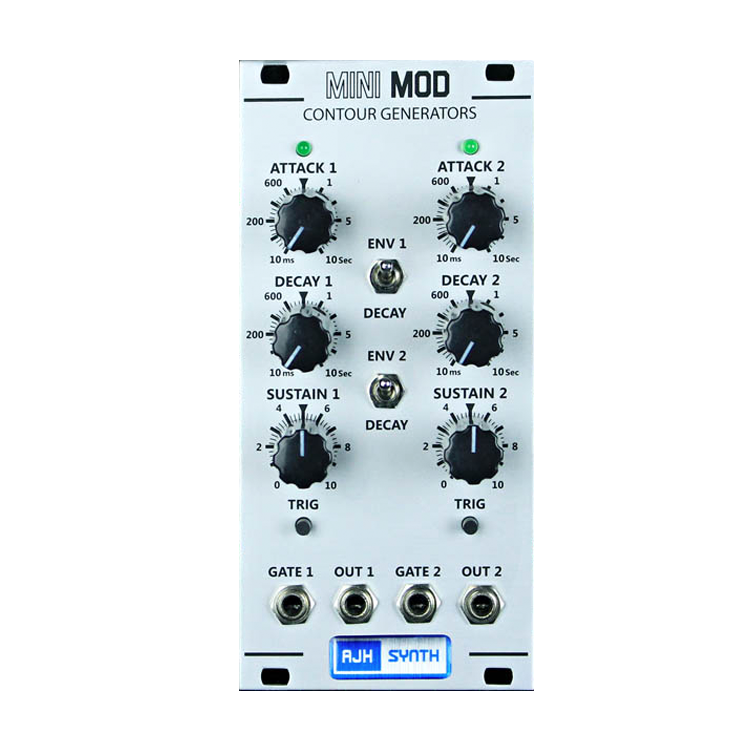 It features both the Glide and the Noise generator circuitry from the vintage Model D synthesiser. 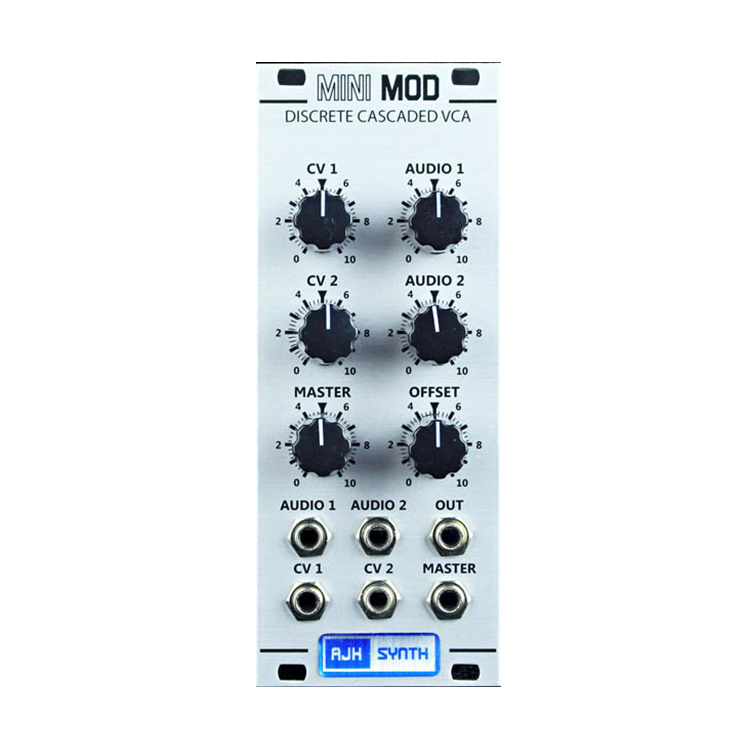 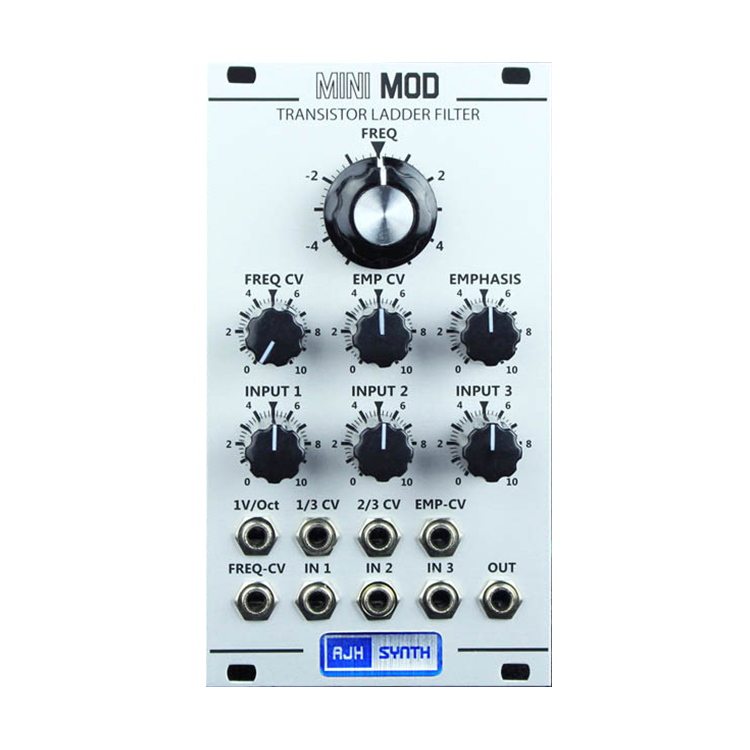 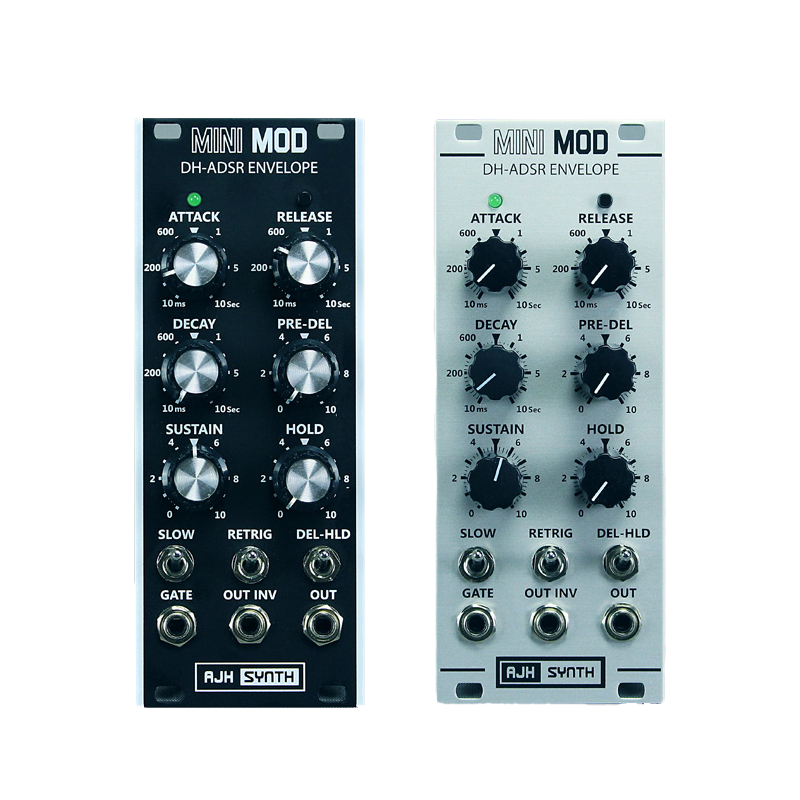 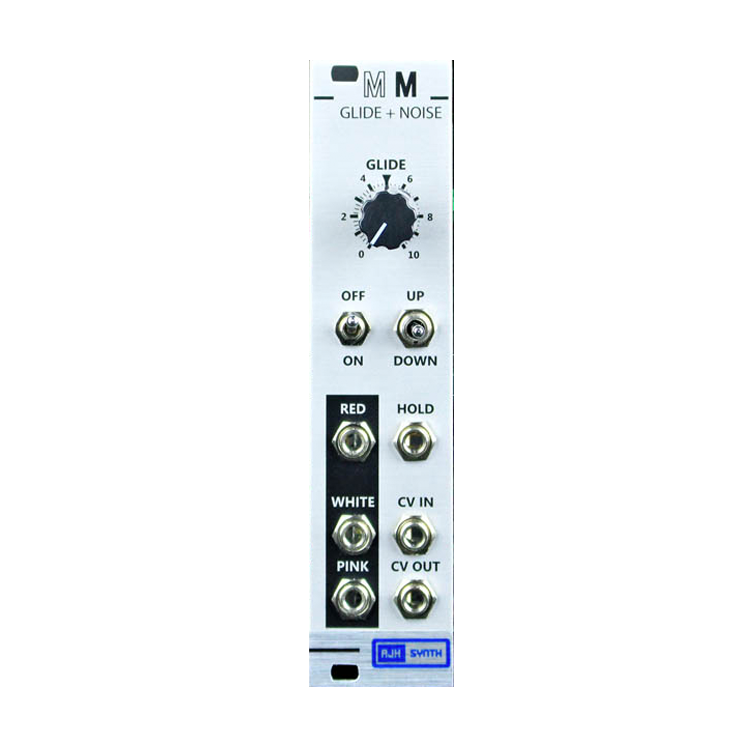 The MiniMod glide uses a discrete dual fet circuit which includes a hold function that can gate the glide effect. 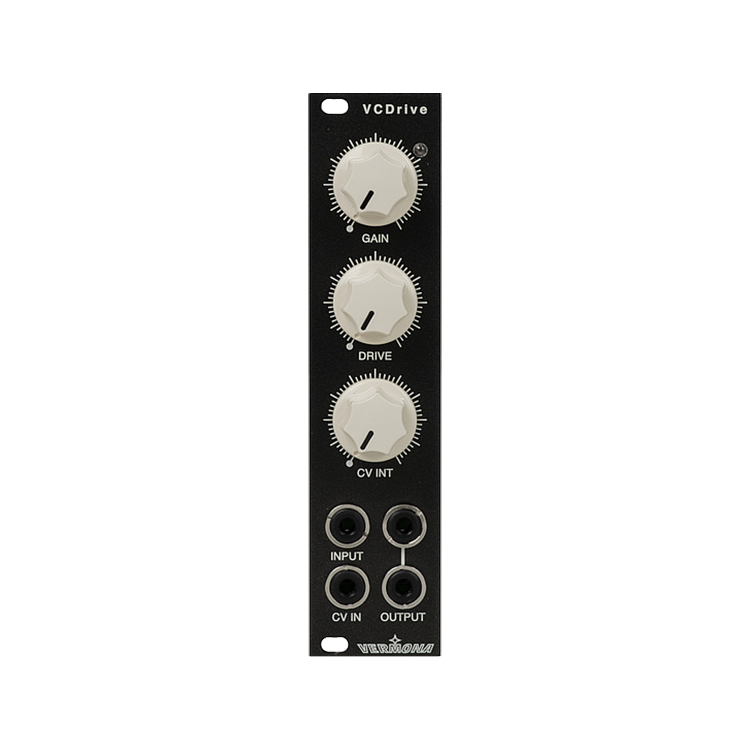 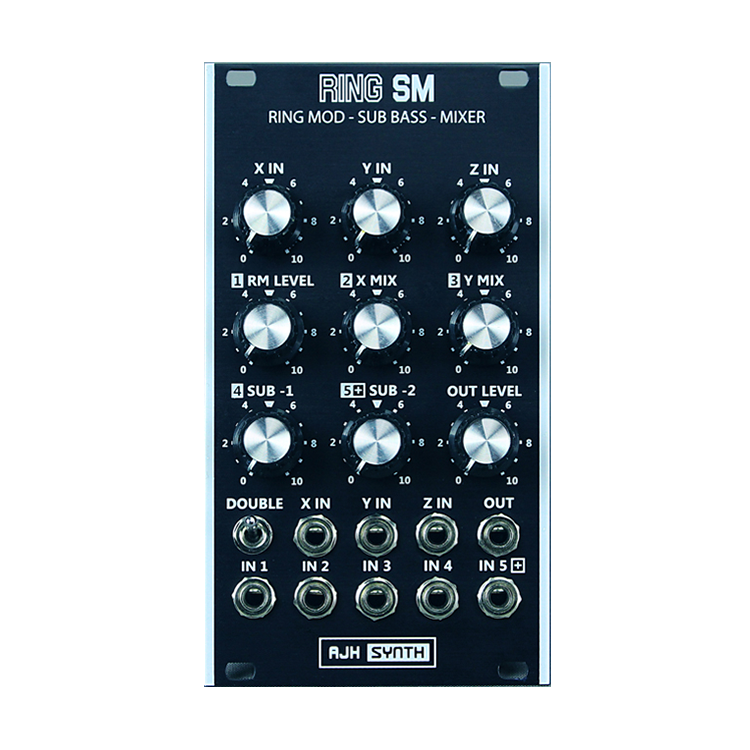 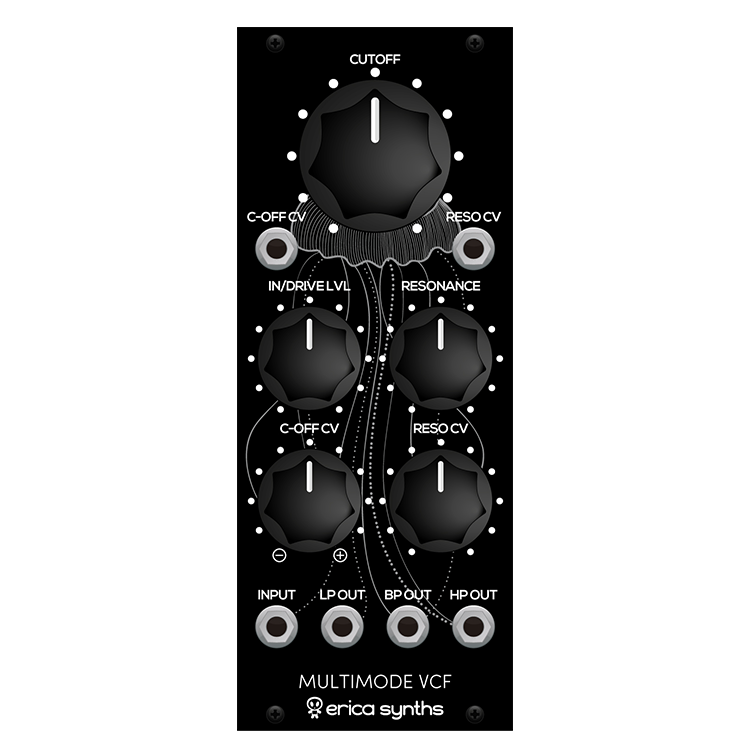 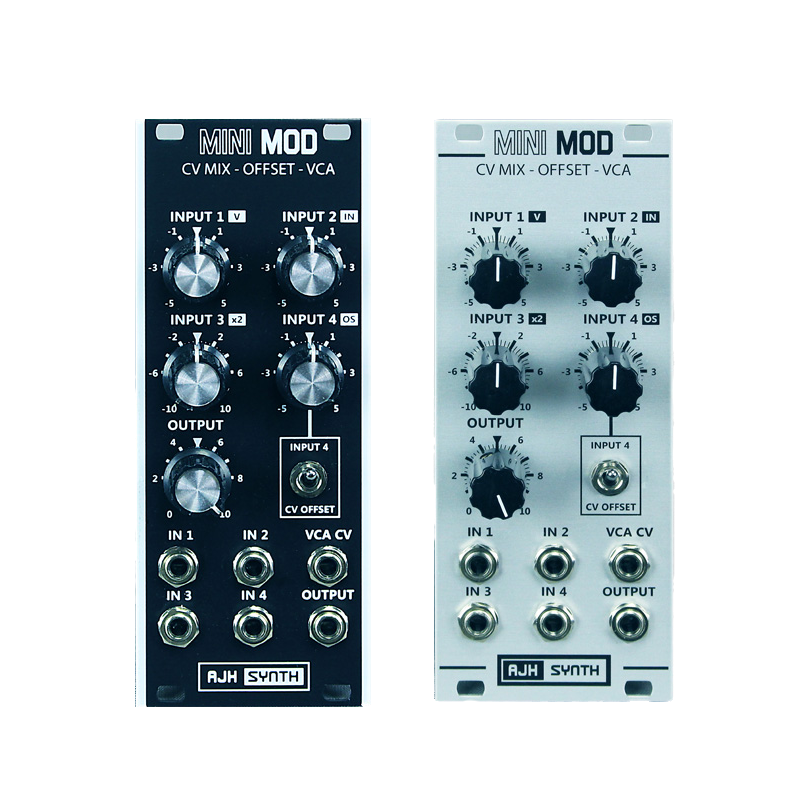 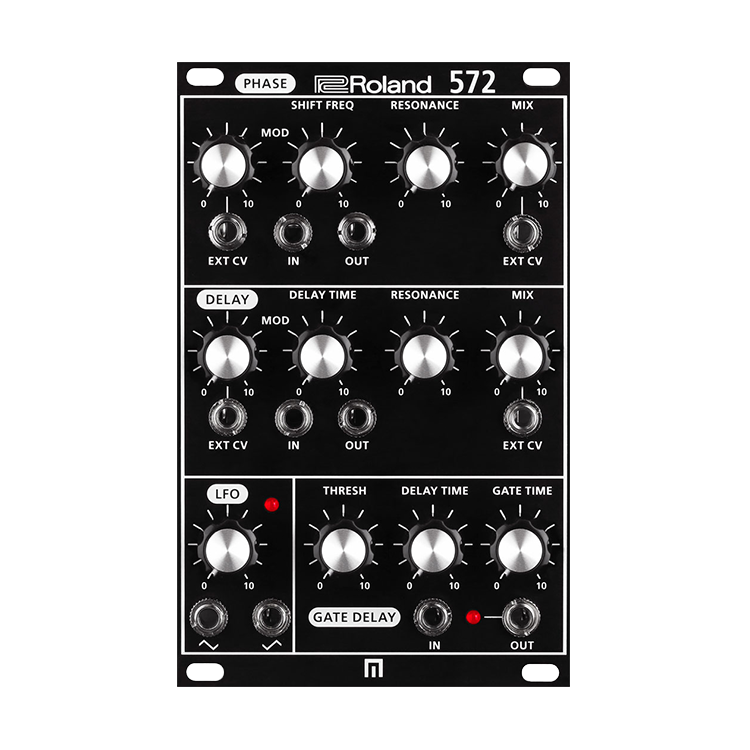 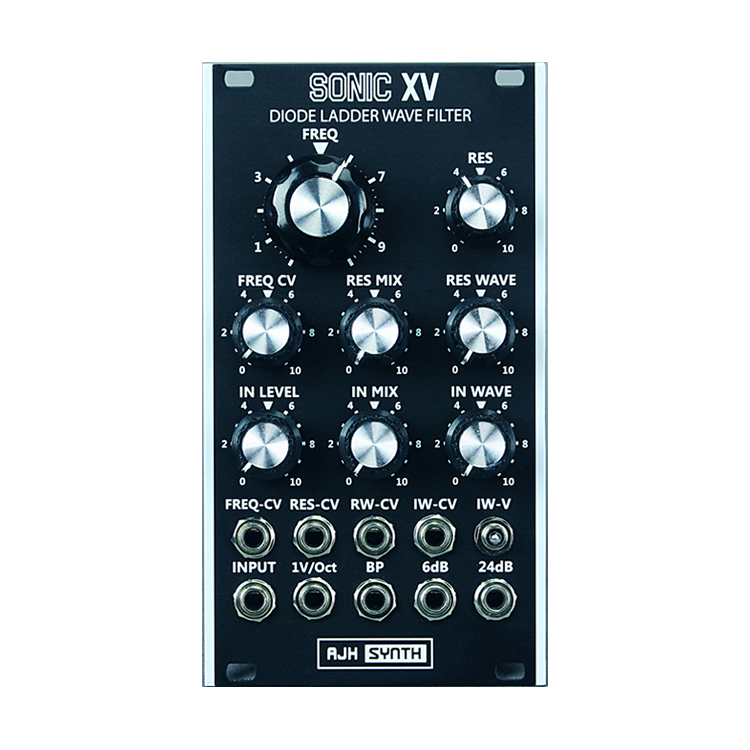 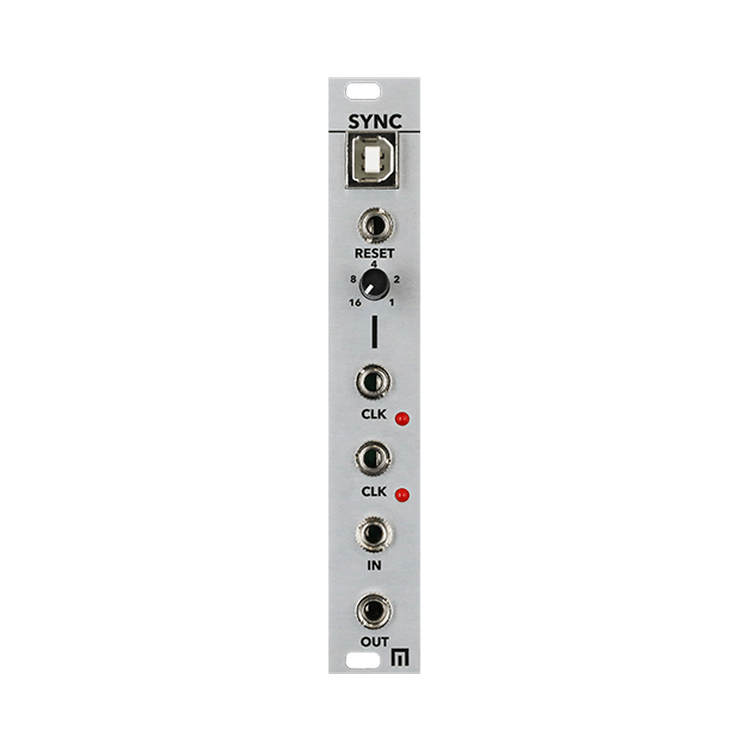 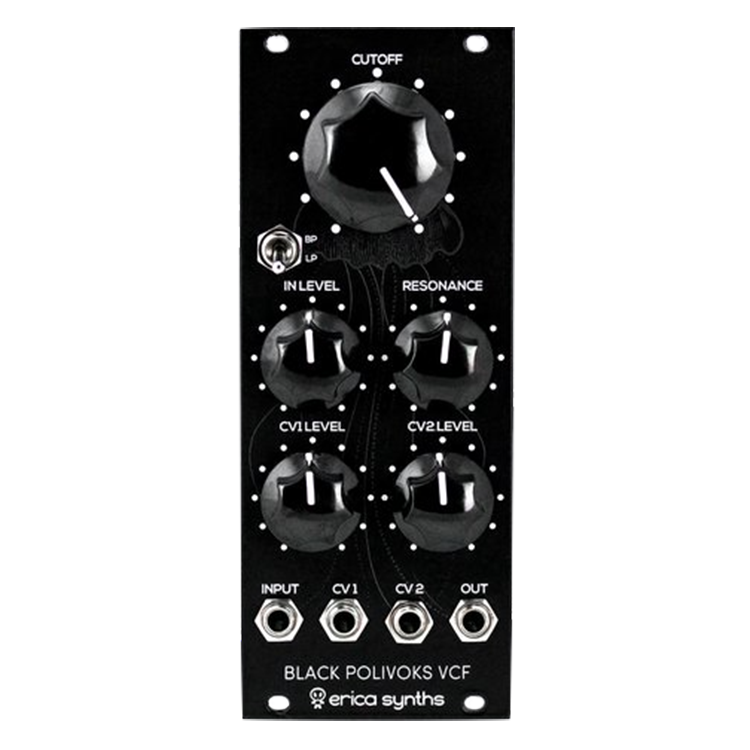 Glide is only active when the Hold CV input is high, so if the hold input is connected to the gate output of a Midi/CV convertor then the glide will be active only while the key is actually depressed, emulating the exact behaviour of the original Model D synthesiser. 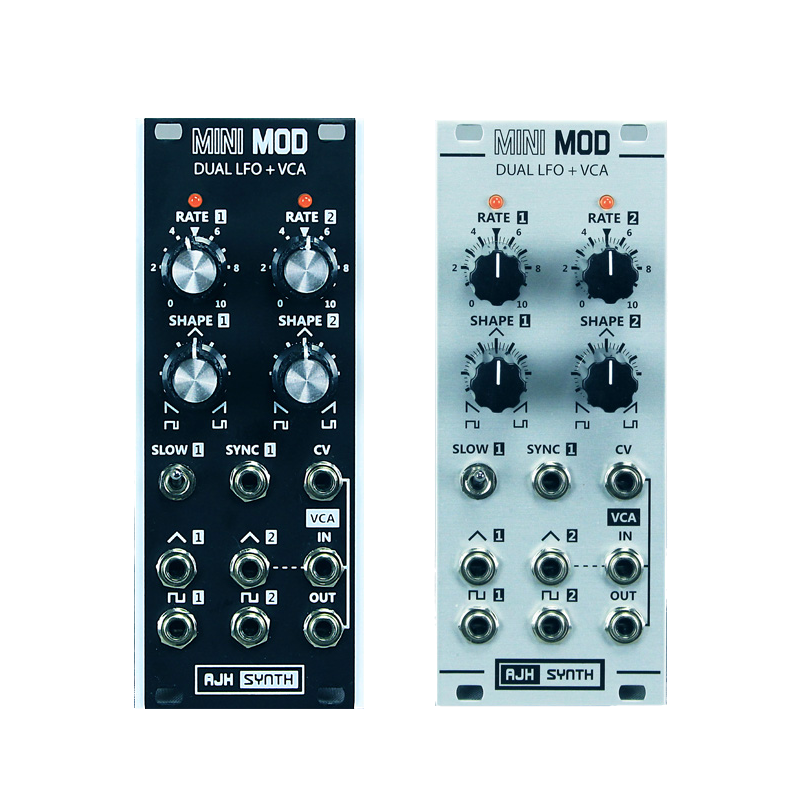 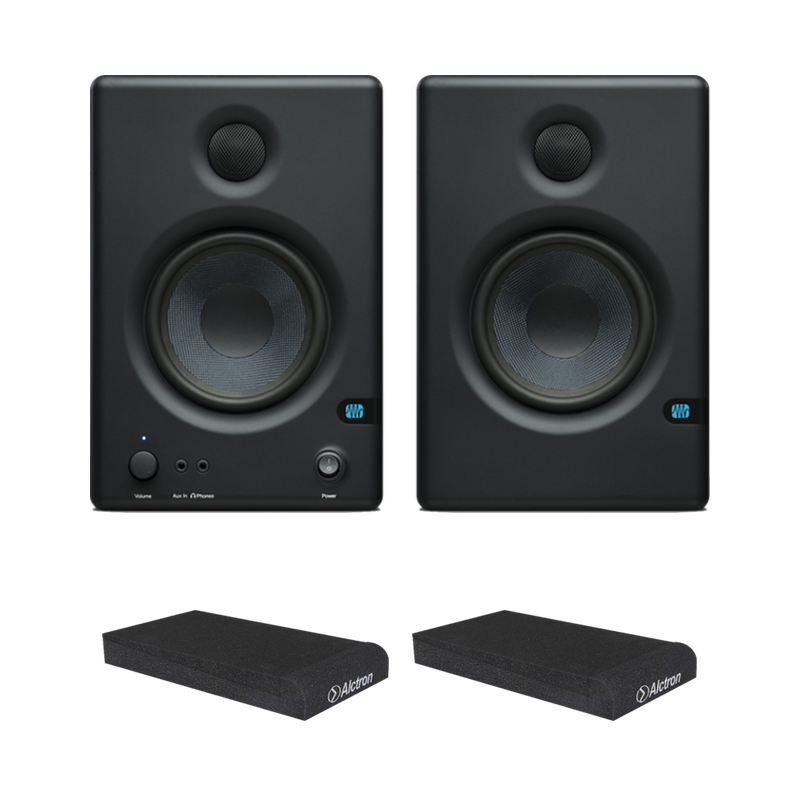 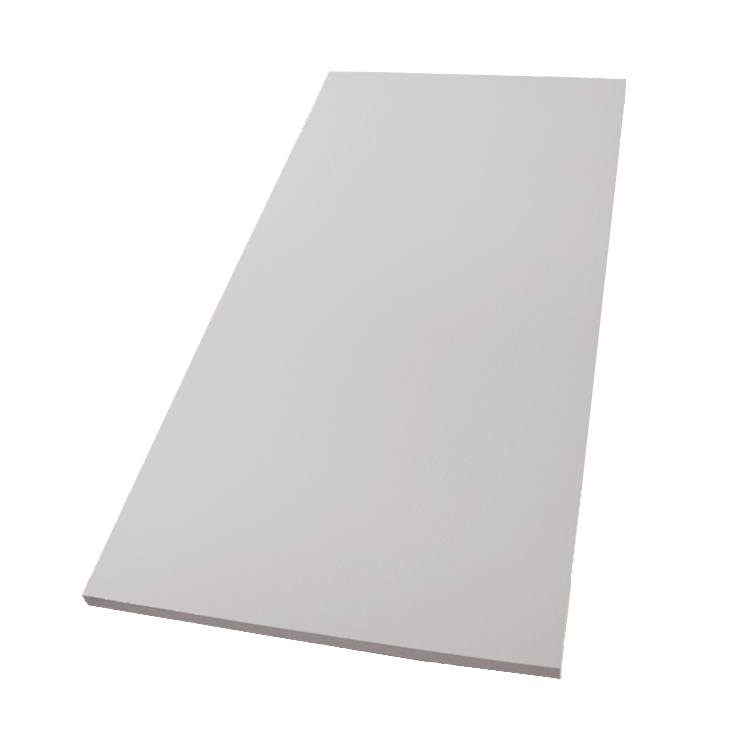 We have also increased the versatility of the module by adding Glide Up only and Glide Down only modes in addition to the standard Glide Up & Down mode of the original circuit. 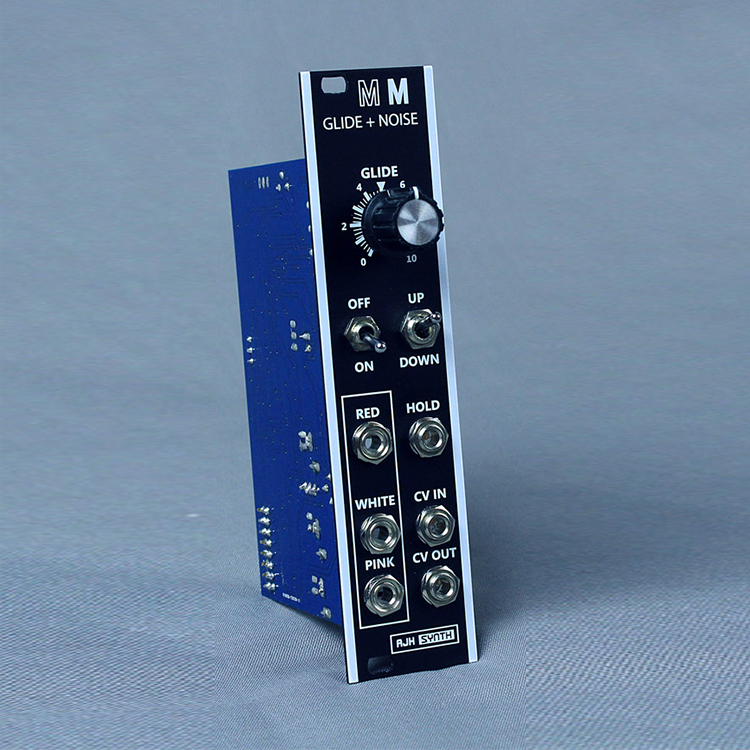 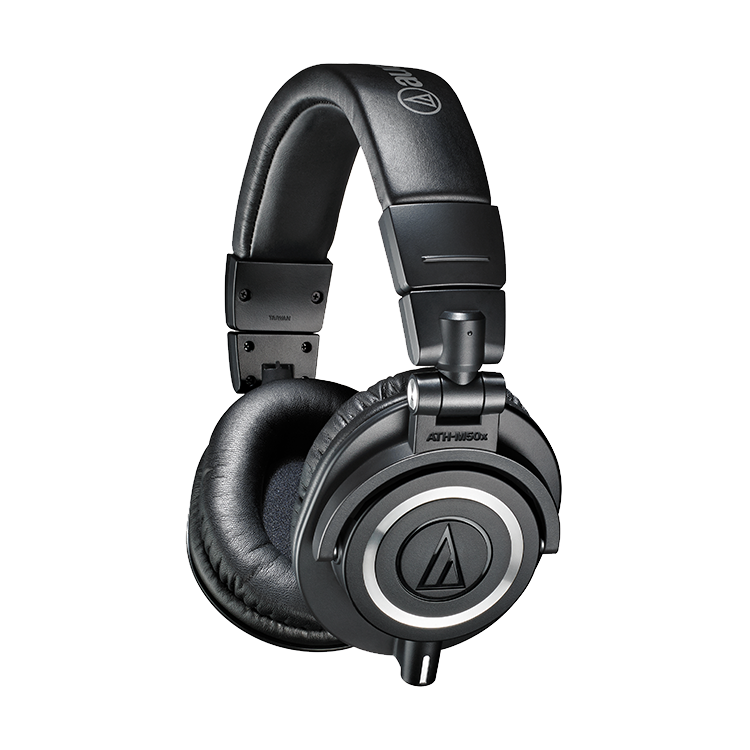 The Noise Generator is completely separate from the Glide circuitry. 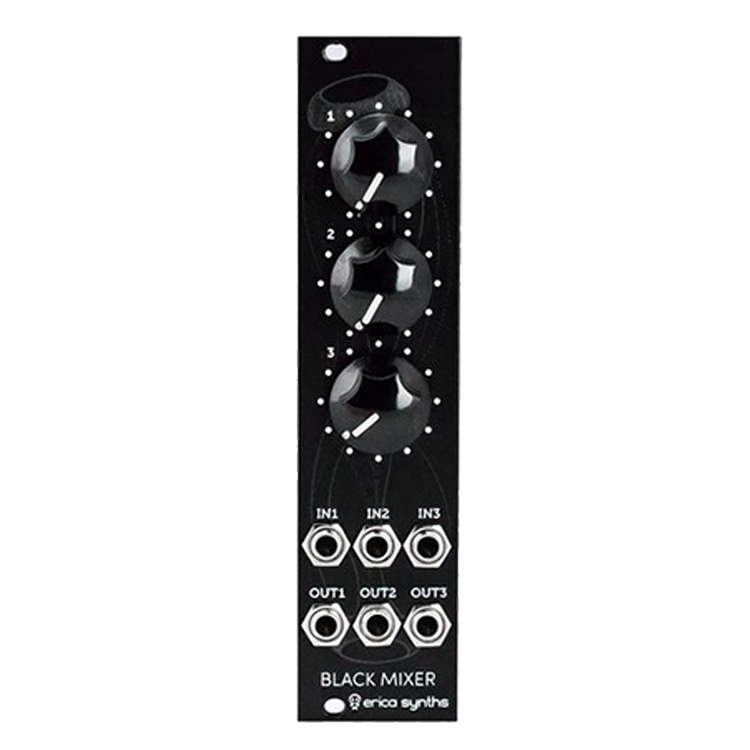 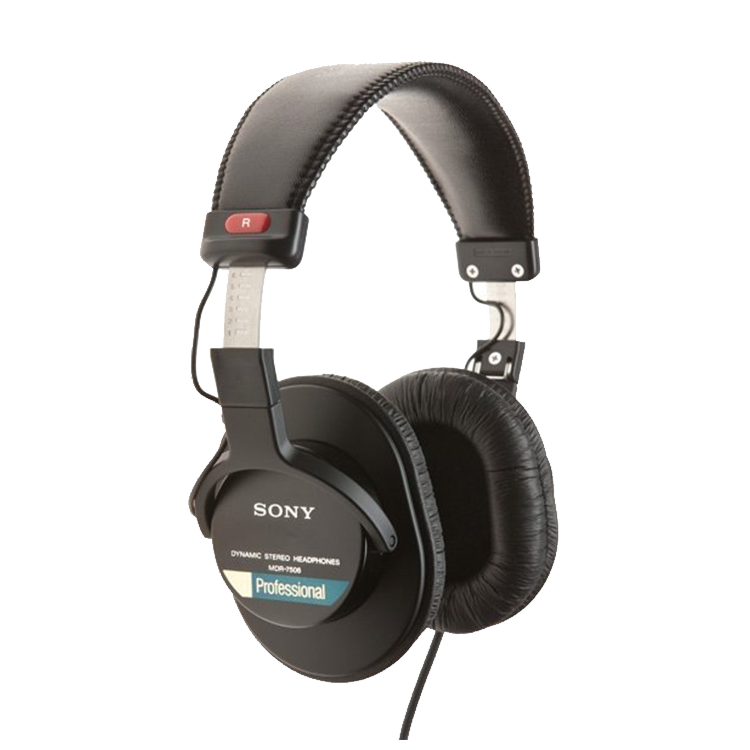 There are three outputs offering White Noise, Pink Noise and Red Noise. 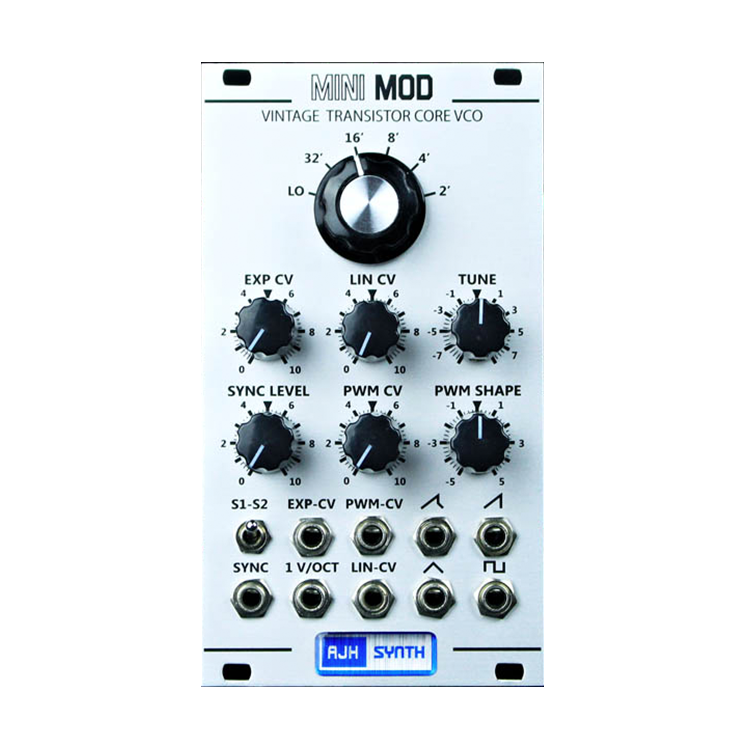 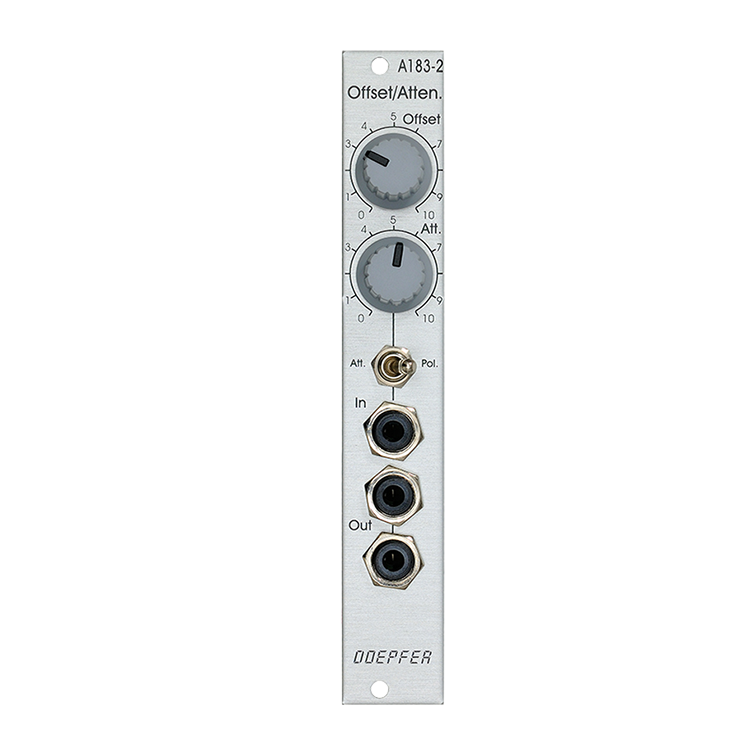 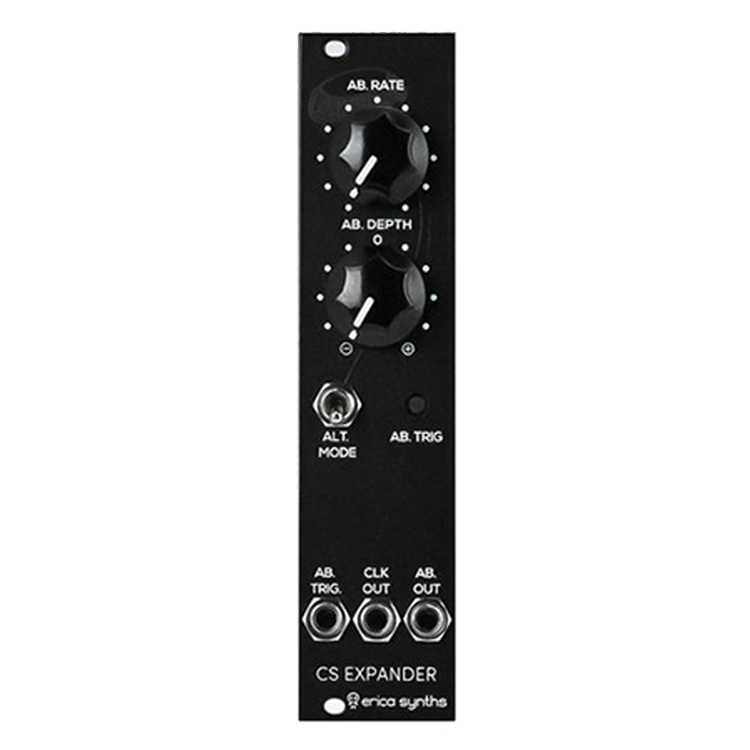 The noise source itself is all analogue and uses a specially selected transistor in avalanche mode which is amplified and filtered by discrete transistor based circuitry.